This degree is a third year top-up, designed as a progression route for students who have successfully completed the FdA Business and Management, and other suitable foundation degree programmes . The programme will develop management and leadership skills, based strongly around decision-making, management development and strategic leadership, whilst addressing many major concepts including the values, principles and rules within the subject. This is in response to the needs of many local employers, with many organisations commenting that they expect to require more people with these vital skills over the next 3 to 5 years. 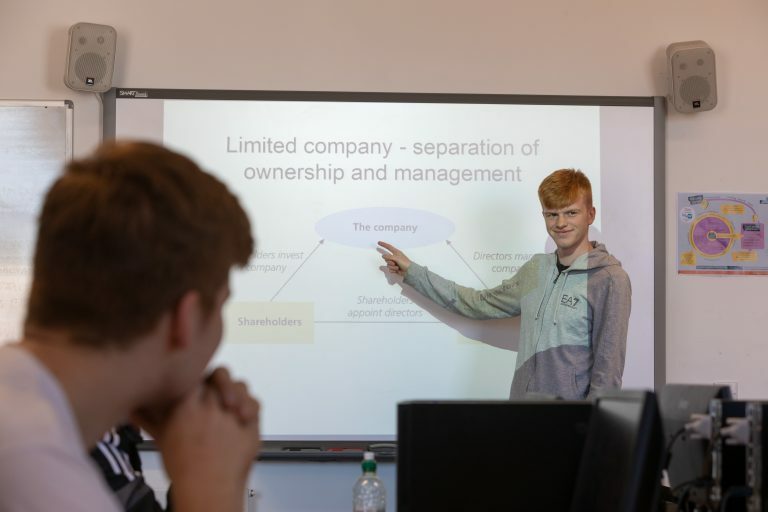 The course will develop you problem-solving, critical analysis and interpersonal skills, which are essential to succeed within management in any industry, providing you with a range of exciting job opportunities upon completion. To enrol on this course you will require 240 credits from a foundation degree or Higher National Diploma in a relevant subject. UCSD considers a variety of qualifications and relevant experience, and each application is assessed on its own merit. The course will be delivered through a variety of methods, including lectures, student-led seminars, research projects and analytical assessments. These methods have been chosen to develop you as both an independent and critical thinker. The course maintains a strong practical element by applying theoretical study to real-world cases, providing you with a grounding and understanding of working practice. You may also have the opportunity to benefit from guest speakers and educational trips as part of your learning. Assessments will include essays, seminar work, presentations, research projects and debates, due to the number of employers who require skills in these areas. Only required for the part time route. Upon successful completion of this degree, you will be well prepared to work in management roles in a range of careers and sectors. The focus of the course means that you could potentially work in any industry that interests you, particularly in roles that require leadership skills.